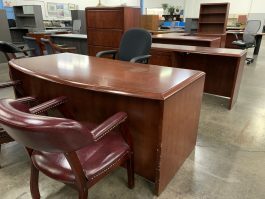 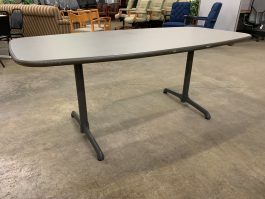 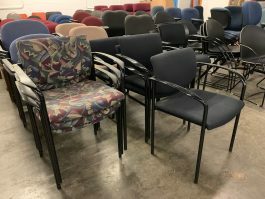 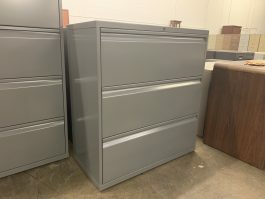 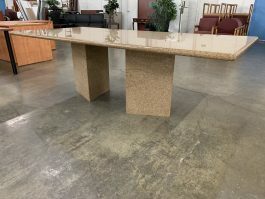 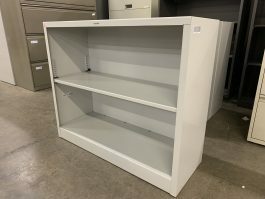 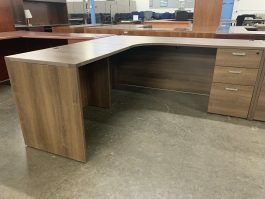 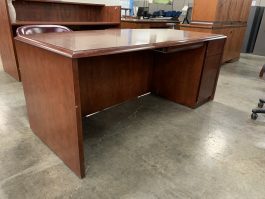 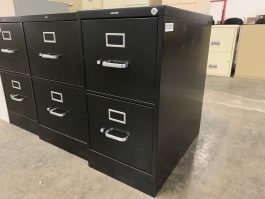 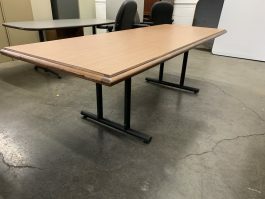 Capital Choice Office Furniture provides one of the largest selections of pre-owned office furniture in the state of Ohio. 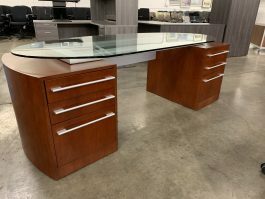 We do have a showroom, open to the public with the products seen on the website and more! 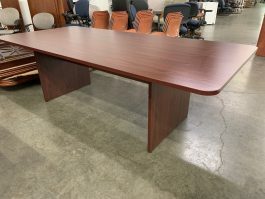 Because of the huge quantity of products available, many products do not make it to our website. 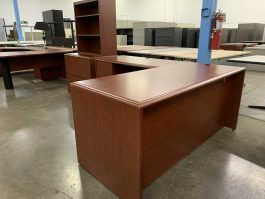 For specific inquiries, please reach out to us by phone 614-332-1828 or visit us at 1517 Alum Industrial Drive N., Columbus, OH.